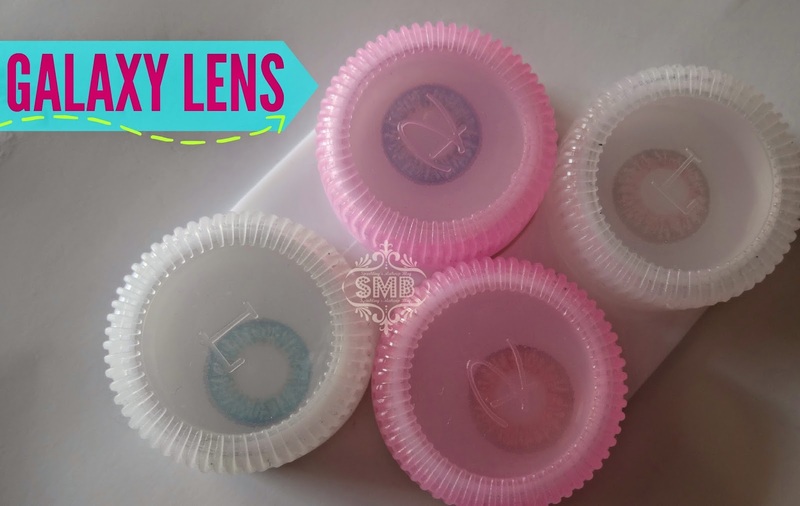 Do you love wearing coloured lens? 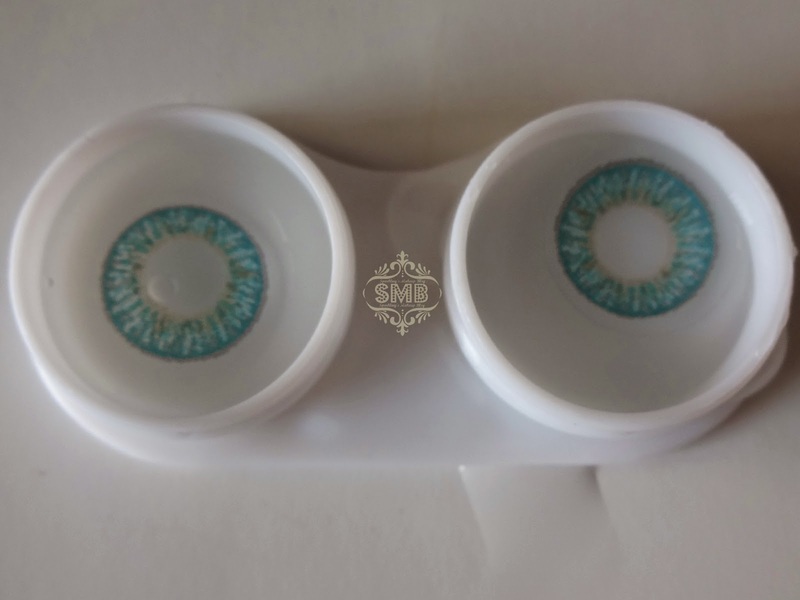 Then SMB has a new FB store to introduce for Korean coloured lens available in Pakistan, Eye Style. Read More to Reveal More!!! Galaxy Coloured Lens "Hazel Brown" & "Turquoise"
Although I do not wear lense regularly, even not much occasionally but I can not say "NO" to wearing coloured lens at all, strange! When I got this Lens and care kit from Eye Style I was more than happy, first to wear the lens and second to try a new store and new lens shades. 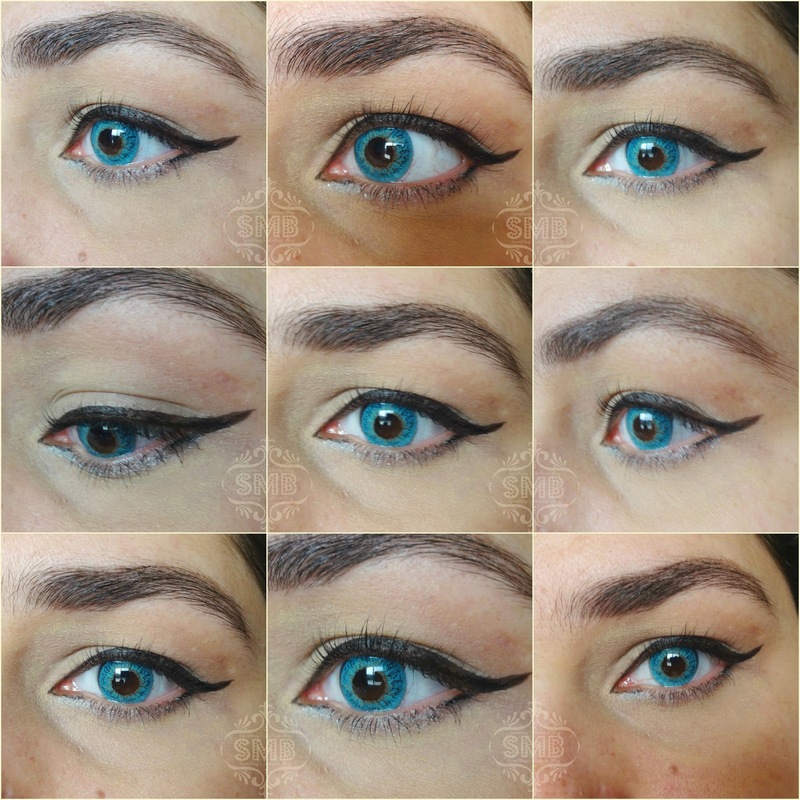 I chose "Hazel Brown" and "Turquoise" (a shade I wanted to try since long, my college days to be precise!). 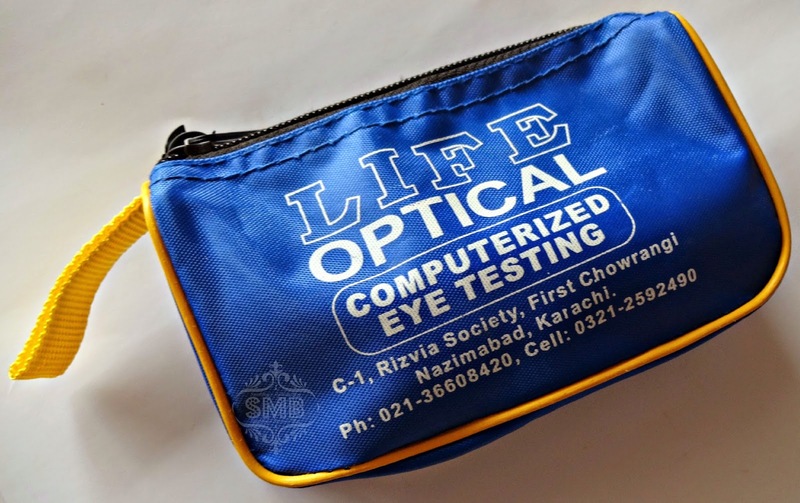 The kits includes two lens (they are offering buy one get one free offer for pkr 1100/-) along with two lens cases and a solution to keep the lens clean and wet. This all comes in a regular zipper pouch, nothing fancy! 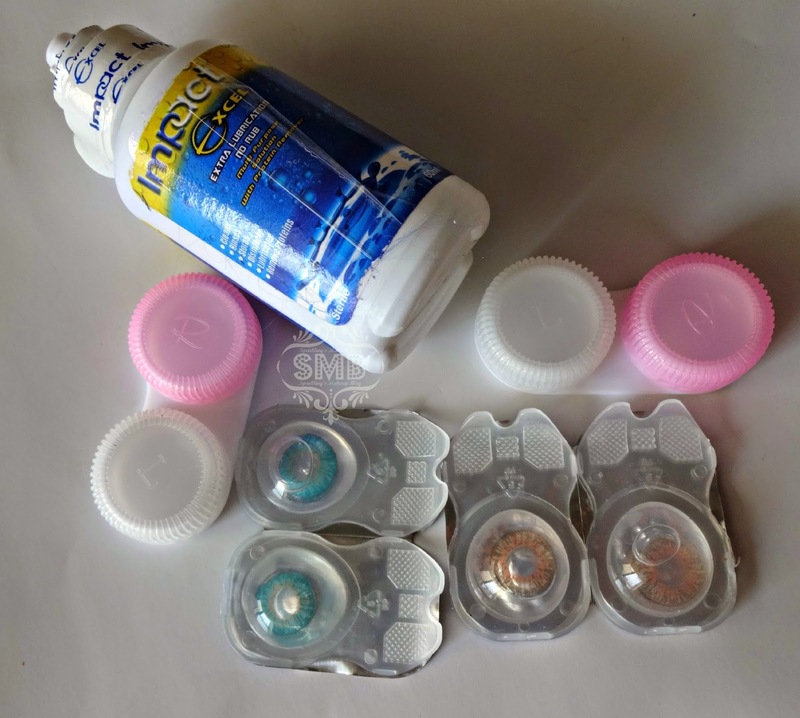 The lens are safely and packed in air-tight plastic capsules, which can be peeled with a little effort to get the lens out. 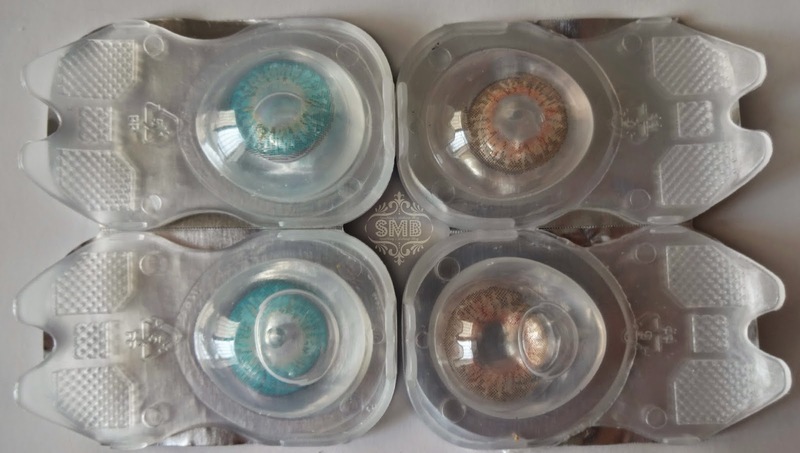 These are three toned lens, which not only give depth to eyes but also look natural. 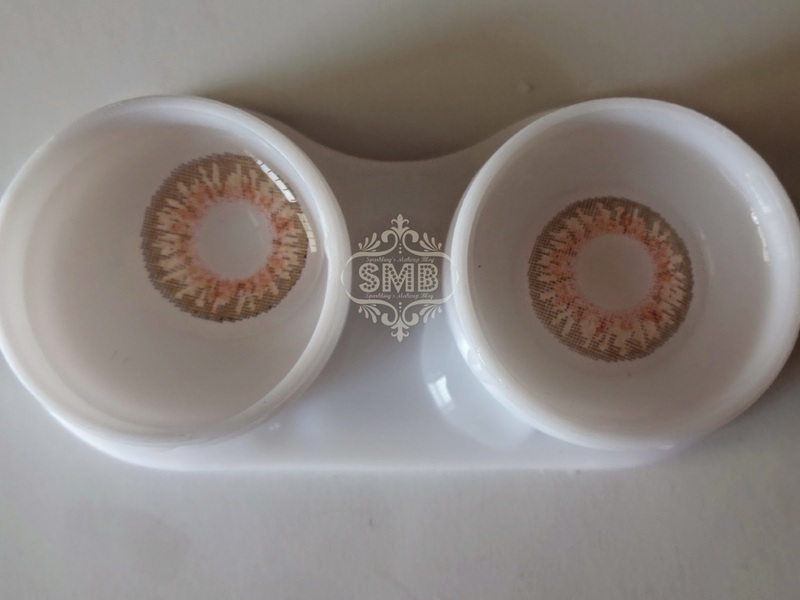 I personally liked Hazel Brown, as this not only suited me well, looked natural on me but was so comfortable that I felt as if I am not wearing any lens, trust me. The Turquoise on the other hand gave me a little irking irritation, I washed it, changed the sides but I couldn't feel comfortable with it. Even in pics you can spot that Turquoise is not well-settling into my eyes, I am not sure why, but that's ok, not every thing is meant to suite every one, so may be this was "that thing". But I will be trying again some other day too, as it didn't give me any bad irritation or allergy, after removing it my eyes were OK. 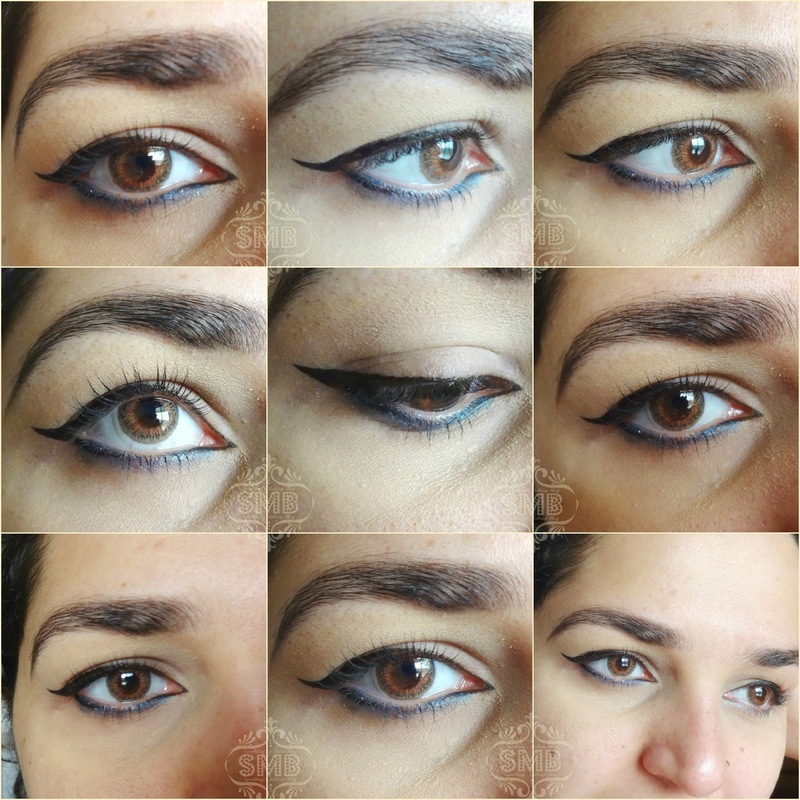 In case if you are wondering, I have lined my eyes with my FAVOURITE Essence Pen Eyeliner. Do check the FB online store Eye Style for wonderful offer on lens (Plano/Powered) with buy one get one free offer plus free cash on delivery, and they have a wide range of shades and products. The owner is not only a sweet person but their services are also very customer friendly. For further details check their facebook page, Eye Style. They look amazing... For some reason am always reluctant to try out lenses. Hazel is looking lovely on you. Thanks for the honest review. I like the look of contacts but eyes are the only thing I wouldn't play around with. I love the turquoise ones, very striking! 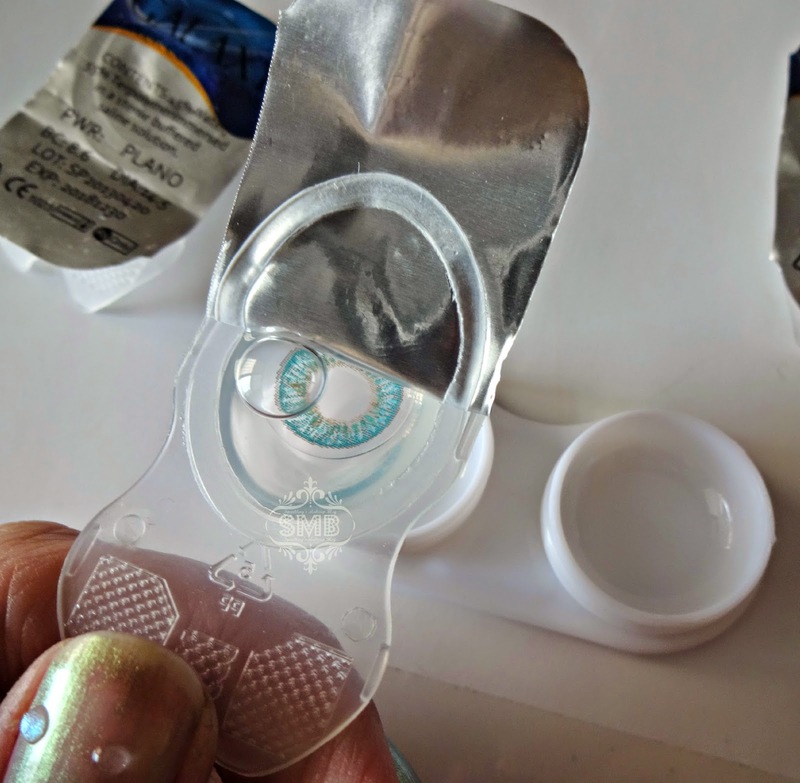 I've never worn coloured lenses but I love the look of the turquoise ones, they look so striking - shame you didn't find them comfortable to wear! Although I'm not someone who wears colored lenses or any lenses at all but Huda, your eyes look SO pretty in those colored lenses, especially in those Hazel brown lens. I love contact lenses. I've always opted for deep greens. The hazel brown ones look great huda. The blue one is best! It's sooo pretty !